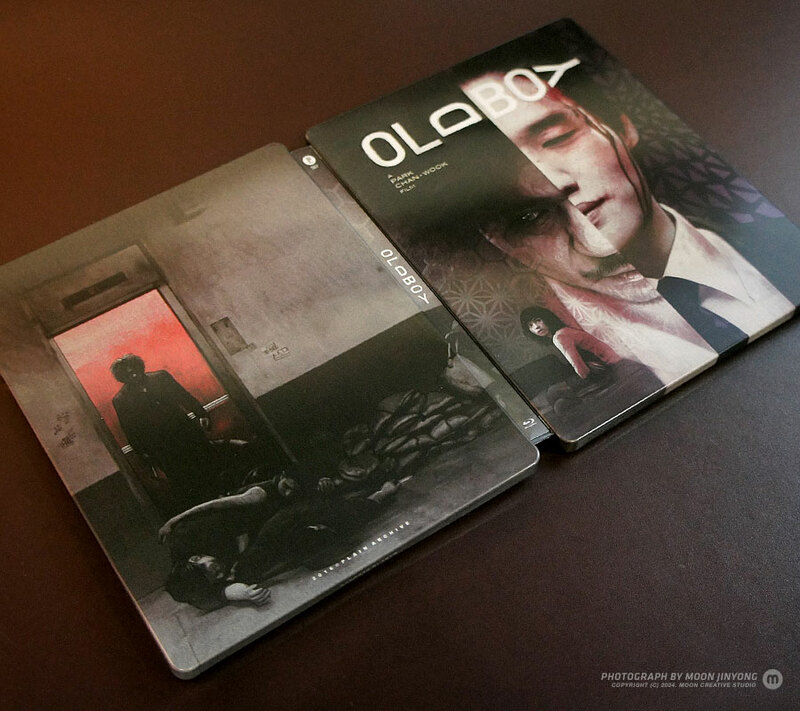 Notes: Both the film and the documentary will feature English subs. This looks like Mondo artwork. Yep - the back should have been different. Same encodes as the PA versions or nah ? PA is enough for me on this title more than satisfied with it. Easy one to skip. I'm very happy with the Plain edition. 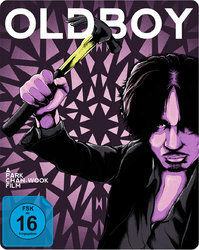 Those who open and watch the movie may want to check if it will have English subtitles first. 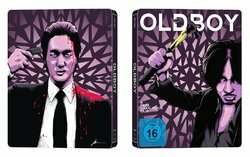 I know the German version of The Raid doesn't have them. 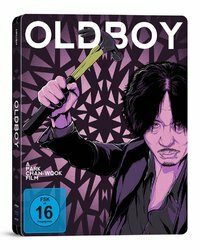 I love the design and also love the film, so I'm definitely getting this (if it happens) along with the mediabook to add to my Oldboy collection. 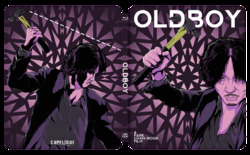 Being a Capelight release and such a popular movie, there's a very good chance the steelbook will have some special finish. I mean if it happens at all. Is this pretty? I'm seriously asking. I think it is. Of course the back side is a bit of a wasted opportunity, but other than that, it's looking pretty nice. I especially like the way the hammer is going through the letter "D" in the title on the front. 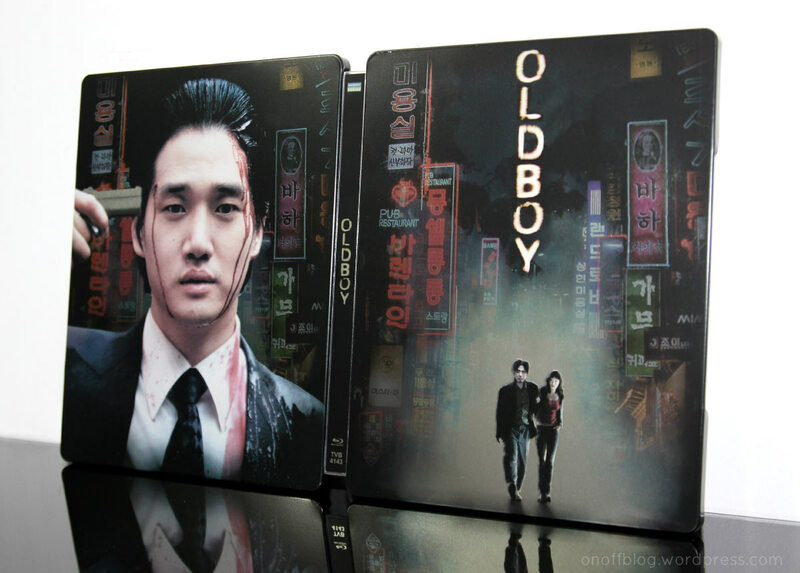 Looking forward to further developments with this (possible) steelbook release! It looks decent but not a patch on the PA version IMO.